Tobias Kleinohl studied physics at the University of Bonn with an emphasis on nuclear and particle physics, nuclear medicine and medical technology. After graduating in 2012, he worked as a research associate at the University of Bonn's Physical Institute, taking part in international research projects on experimental particle physics. 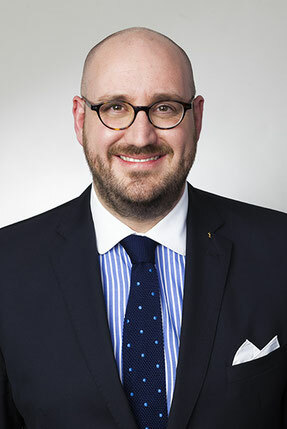 Tobias Kleinohl had his first exposure to IP during a distance-learning course on IP at the Distance Learning University of Hagen and during the Summer School on Intellectual Property at the University of Bonn in July 2014. In the same year, he began his training to become a patent attorney at the law firm of Michalski Hüttermann & Partner. In 2017, Tobias successfully graduated as a German patent attorney. Tobias is a member of the German Physical Society and speaks German and English. He enjoys being in the great outdoors and is an avid hunter and fisher. His hobbies also include rescue swimming and amateur radio.